As a successful business owner, you have likely spent years developing the skills and expertise to run your company well. Therefore, when the time comes to sell your business, it’s easy to understand why it is best to work with professionals who have spent years perfecting their expertise in selling successful businesses like yours. Business owners who try to sell their own businesses often meet with many pitfalls. The first, and perhaps most obvious, is that they don’t have the time to both run their business and go through all of the steps necessary in the selling process to execute the sale properly – and profitably. Also, most successful business owners are not experienced in the selling process, so they are likely not aware of the many steps involved or how to complete them properly and to their advantage. Another downfall of trying to sell your own business is that, during the process, you are likely not dealing with the most qualified buyers. Business owners often receive offers from family and friends, however, they may not be truly qualified buyers and they probably are not offering the business sellers the best price. 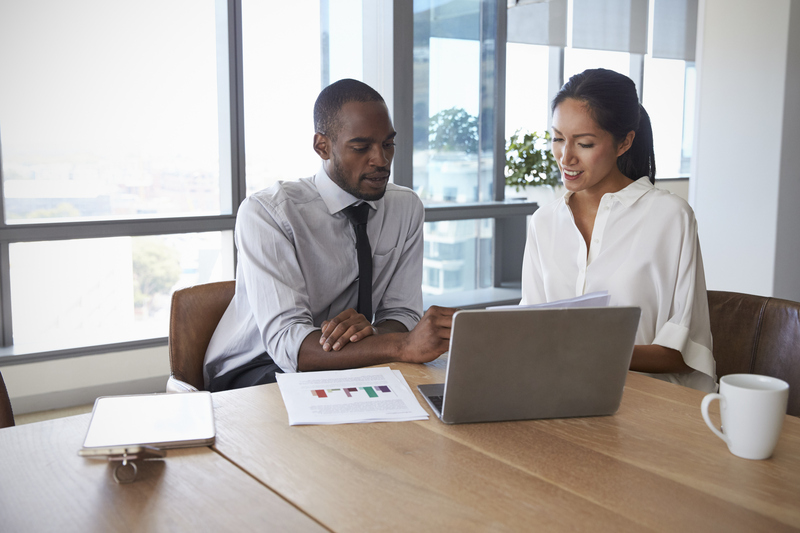 A professional business broker can help you find qualified buyers that may make better candidates financially and may offer more money for your business. They do this as part of their sales process, which includes providing a valuation of your business, listing the business, finding buyers, interviewing buyers, writing contracts, due diligence, and finally, overseeing the closing process. Also, business owners who try to sell their own businesses find it difficult – if not impossible – to keep the potential sale confidential. Virtually all business sellers don’t want their employees, customers or vendors to know that their business is for sale, so confidentiality is essential – but very likely not achievable for DIY business sellers. Transworld keeps the sale confidential. Transworld has thousands of buyers. Transworld creates competition for your company. Transworld has a vast internal marketplace for business sales. Transworld establishes the right selling price. Transworld utilizes a worldwide network to advertise your business. Transworld spends more money on advertising than anyone in our industry. Transworld maximizes the selling price of your business. Transworld’s goal is always to obtain the best deal for each client. Transworld has been a mainstay in the business brokerage industry for over 35 years, specializing in business sales and purchases. The company focuses on your specific industry to find the right buyer. This means faster results for you. Their brokers are some of the most sophisticated and experienced in the industry. Many of them have owned businesses and can relate to your specific needs. Their service, dedication and drive are your guarantee that if you are prepared to sell your company, they are ready to sell it for you. Don’t try to figure this out alone; Transworld Business Advisors is here to help! Call us today!